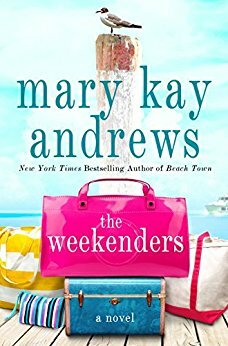 I’ve been reading Mary Kay Andrews for decades without knowing it. 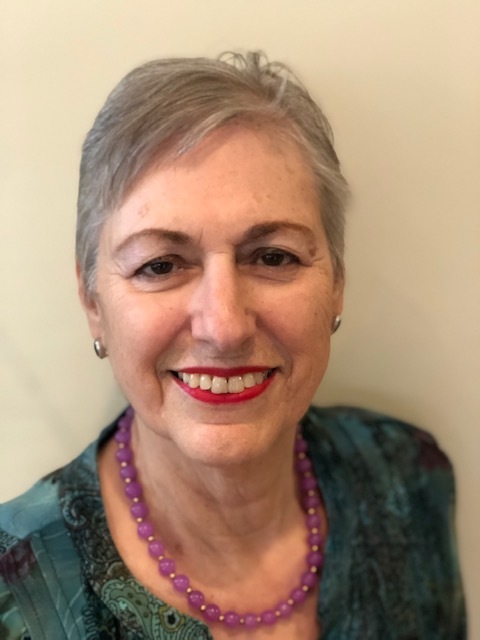 She wrote a mystery series under her real name Kathy Hogan Trocheck, which featured Callahan Garrity, an owner of a house-cleaning service and an amateur sleuth. After ten books, I was so bummed when the series didn’t continue. Enter Mary Kay Andrews, who writes Southern women’s fiction, many of which are set at the beach, but are not mysteries. I loved her books and finally discovered the two authors were one in the same. (It really is all in the writing.) The two writers’ genres remained exclusive until The Weekenders was published in 2016. It’s on sale at Amazon for $2.99—buy it now even if you can’t read it right away. The story is set on Belle Island, which is patterned on Bald Head Island, NC, where the rich have homes and transport on the island is by only golf cart, not car. 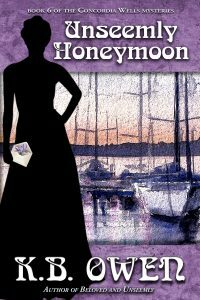 Main character Riley Griggs and her twelve-year-old daughter are at the ferry dock waiting for her husband/father of her child to arrive. He doesn’t show, and on the ferry, Riley is served with a legal notice. She thinks it’s divorce papers since they had planned to tell their daughter about their split that weekend, but instead it’s something different, of which Riley wasn’t aware devastating her. It’s a woman’s story, but it’s also a murder mystery and you can guess the identity of the victim. But what happened to him and why, Riley must discover to save herself and make a new life for herself and her daughter. This is a long and satisfying read with strong secondary characters and family history that screams for a beach chair and a thermos. $2.99—no excuses! Beach Trip was a surprise. 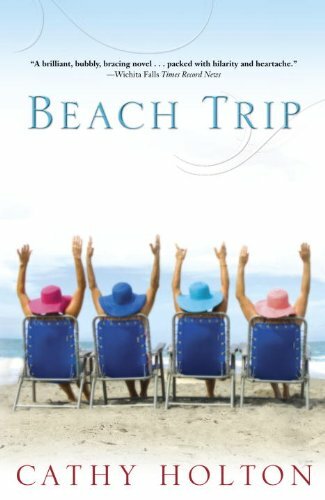 The author, Cathy Holton, passed away in 2013, but she left a great legacy of work behind—and this is one, an enjoyable beach read with a twist at the end that will make you smile. The scenes go back and forth between the four college roommates’ histories during college to their present-day reunion. The present day is set on an island at one of the roommate’s beach mansion. The story shows their relationships, their historical impacts on their present lives, and how they survive failures and shortcomings—and how together they can right the wrongs of the past. A coming together of sisters—yes, but Holton writes great characters without the sugarcoating. 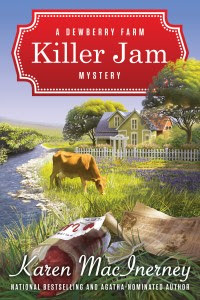 I started reading the Dewberry Farm Mystery series, book two, Fatal Frost, but start on the first book, set in the summer—Killer Jam. They’re on Kindle Unlimited now so again—it’s worth the price of one month to read this series, which has four books. If you remember, Karen MacInerney wrote the wonderful Gray Whale Inn series set on an island in Maine. She comes back strong in the Dewberry Farm Mysteries. Set in the small town of Buttercup, Texas, main character Lucy Resnick cashes in her retirement fund and career as a Houston reporter to start an organic farm on her grandparents’ old farm, which has been in the family for generations. Her mother thinks she’s crazy and isn’t afraid to say so. Her new Houdini-like goats and her puppy create lots of mayhem of their own without killers on the loose. The books are great reads, and I’ve found that reading books set in winter when you’re nice and warm on the beach—makes for cozy reading. With this series of four books and the other two, you’ll make a great start on your summer reading! As I write this, the sun slips below the horizon and a wild chorus of coyotes rises so close I squint into the dusk half believing I will see them gathered at the edge of the field. Whippoorwills trill somewhere to the south, and turkeys call in the woods to the north. A pair of barred owls swoops low overhead, and one settles in the ancient locust at my back. I’m sipping a nice glass of wine, and a fire crackles in the metal-ringed pit at my feet. It’s a very good night. It’s also Edgars night, the annual fancy dress-up party where Mystery Writers of America presents the Edgar Awards to recognize the best in mystery fiction and nonfiction. Some day, I will attend the Edgars in person, but tonight, I’m keeping an eye on the action via Twitter. I have a special interest in the awards this year. 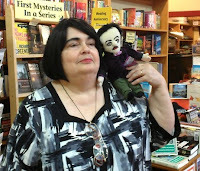 My favorite bookstore, the Raven in Lawrence, Kansas, received the Raven Award in recognition of outstanding achievement in the mystery field outside the realm of creative writing. 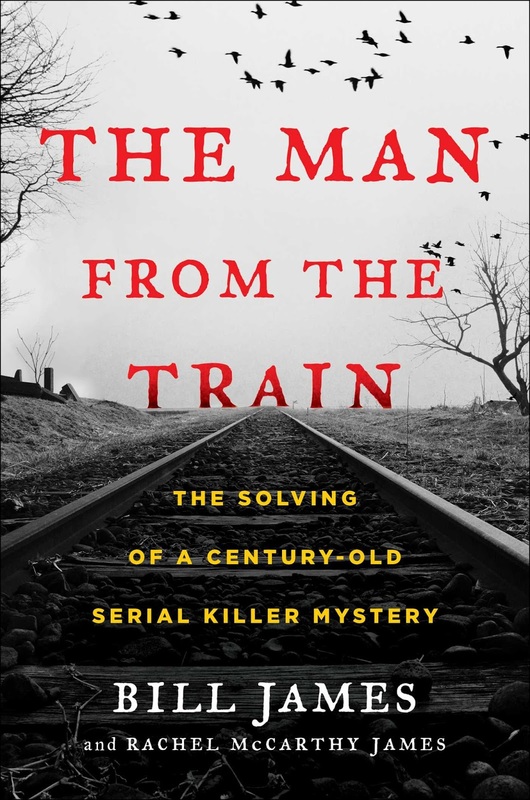 As if that’s not cool enough, local father-daughter writing team Bill James and Rachel McCarthy James were nominated in the best fact crime category for their book The Man From the Train: The Solving of a Century-Old Serial Killer Mystery, in which they applied modern research tools to the really, really cold case of a traveling axe murderer. Beyond these local connections, I had the honor of serving as a judge in the best novel category. What an experience! 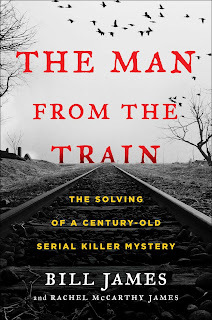 As part of my duties, I read widely—cozies, thrillers, suspense, police procedurals, the whole spectrum of crime fiction—and I can say with absolute certainty that mystery writers produced many fine works last year. As the moon plays peek-a-boo through light clouds and the barred owl calls its mate back to the old tree, I appreciate the technology that lets me experience the magic of Edgars night virtually. The real deal—trip to New York, little black dress, high heels, and all—is part of my writer’s bucket list, but tonight I’m content to toast the winners from afar in sweatshirt-and-slippers comfort. My most sincere congratulations to all of the winners and nominees of this year’s Edgar Awards. You can find the complete list here. Inspired by Warren Bull’s reviews of classic mystery novels I picked up a copy of Ngaio Marsh’s A Man Lay Dead. The book, and the author were full of surprises. 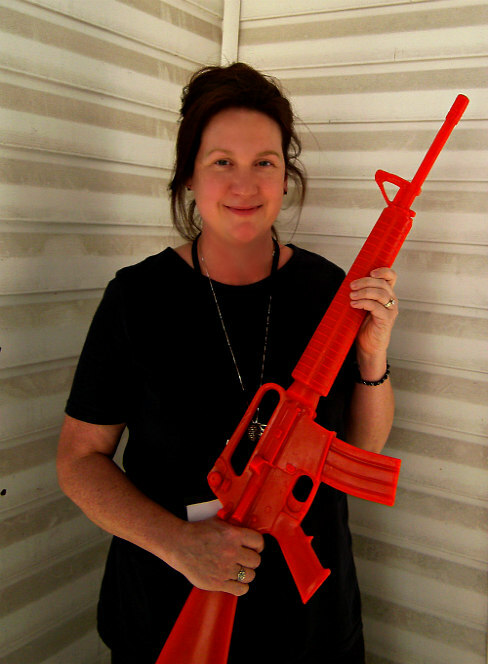 I had expected Ms. Marsh to be a Brit. I suppose she was, being born in New Zealand in 1900, but only because her birth preceded Dominion Day by a few years. Then it surprised me to find that she continued writing until her death in 1982. She was the last of the “Golden Era” mystery writers to publish contemporaneously. A testament to her long life and fertile imagination. A Man Lay Dead is the first of Marsh’s long running Roderick Alleyn series. It’s also her first mystery novel, supposedly inspired by a rainy day in London and a desire to see if she could write a mystery. It would be overly kind to say she nailed it, but I did give the book five stars in my review. A review from a different perspective. Not a review of a book, which was flawed, as Marsh herself later admits, but a review of a genre. The cozy mystery. Marsh, Christie, and others in the 1930s were giving birth to a new form of story. In the beginning there was the English country house. There were crimes taking place in these posh settings, perpetrated by well-heeled criminals. The suspect pool was limited, the motives, generally were, too, the means, available to all. The police, or in Marsh’s book, Scotland Yard, were called in, but they made use of the available amateurs to solve the crime. The amateur sleuth became a viable crime fighter in the country house mystery largely because they knew where the bodies were buried. There were few significant secrets among the group despite the stiffness of the upper lips. The public enjoyed the glimpse of the high life. Britain was in the throes of the Great Slump. At the same time, readers weren’t averse to seeing a toff get his due. Society was in flux. Marsh pays deference to this by hinting that her Scotland Yard detective might be a social equal of the country house set. He knows how to work his crowd, but he still remembers to pull his forelock and let them be partners in the solution of the crime. The book has the feel of a primer, or perhaps a rough sketch as Marsh was also a painter. The red herrings are broad and reflect the fears and prejudices of the time. The characterizations are not quite fully formed. Coincidence drives many of the clue discoveries and transitional scenes. The setting is well drawn and the reader has the feeling it is based on an actual location. Interestingly, there is an undercurrent of feminism. It’s only fair that I read the last of the series now. 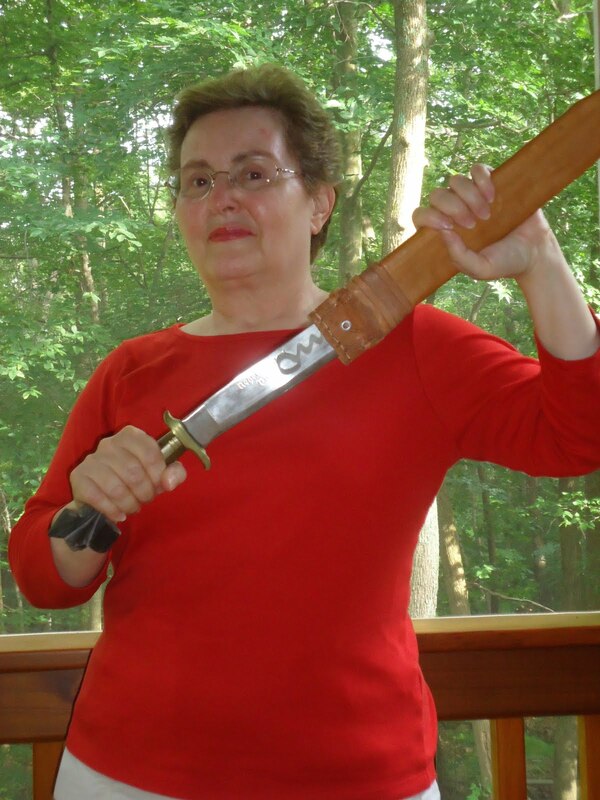 I want to discover how Marsh grew her characters and changed her stories over fifty years. Did poor Inspector Alleyn get to retire – or did the Yard let him dotter on into his eighties? Readers – have you read this series, or any series that had a fifty-year life span? How did it hold your interest? Writers – Could you keep characters and storylines fresh for fifty years? When herbalist and former alchemist, Zoe Faust, unpacks her belongings in her new hometown of Portland, Oregon, she notices that someone has gone through her things. Oddly enough, nothing is missing. In fact there is a new item, a three-and-a-half foot tall gargoyle carved so realistically that it almost seems to be alive. She is amazed to find that it is. Dorian Robert-Houdin is the creation of the great French magician and alchemistJean-Eugène Robert-Houdin who died in 1871. Dorian has a problem — He is turning to stone. If his past is remarkable, so is Zoe’s. She was born in Massachusetts in 1676. Zoe moved to Portland hoping to keep a low profile. She had lived in a trailer constantly on the move to leave no trace of her extraordinary lifespan. The city with the “Keep Portland Weird” motto was full of people reinventing themselves and not likely to ask or answer questions about the past. With respect for the environment, ancient rivers and a tolerance for variety in lifestyles, Portland seemed like a refuge for a woman weary of traveling and staying alone. But a body on her doorstep and a short master chef of French cuisine who used to be a stone figure force her to revise her plans. As a native of Portland, the local references added to my enjoyment while reading this delightful supernatural mystery. it is outside my usual reading fare and I thank the friend who suggested it. I recommend The Accidental Alchemist highly for an entertaining light-hearted romp. Ever since I started publishing my Catherine Jewel series, I’ve had people asking me if any of my characters are based on real people, and I tell them for the most part they are not. However I usually do mention that my Ed Flavian character is based on the brother who was closest in age to me – my brother Jerry. 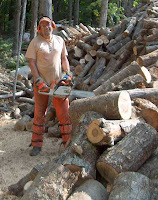 Of course, my brother didn’t work in a large public garden like Elmwood Gardens, but he did a lot of gardening on his farm of over one hundred acres. Mostly he planted hostas and rhododendrons. He even bred his own hostas by cross pollinating or something. He also put in a small vegetable garden, too. Unless, he had to dress up to go someplace with his wife, he dressed in old jeans and shirts and a straw hat. I loved my brother because although he teased me a lot as we were growing up, he had a wacky sense of humor that caused everyone to laugh, especially after he was grown up and married a very special woman, Joanne, who became our sister-in-law. Unlike Ed Flavian, they married and had two daughters, and he was a wonderful parent. In my book, Ed Flavian is married to a woman named Violet. After Joanne read the book, she kept saying she was Violet. I kept telling her she was not Violet, but she kept insisting she was. Like Jerry she has a wonderful sense of humor and everyone who meets her almost instantly becomes another one of her good friends. My mother-in-law & her husband at my previous home. I'm with Grace in her greenhouse a few weeks ago. Mostly I’ve never based characters on anyone I know until this past year when I met a really special woman who is 91 years old. A tiny bit of a woman who had lovely gardens around her home, which at one time was a brick school building. She also has a greenhouse attached to the back of her house filled with orchids and some other plants that aren’t common like clivia, an expensive plant I’d never heard of with beautiful flowers. In the winter she brings in large pot after pot of geraniums as well as ferns, other blooming plants, and a lemon tree or two. Some are in there year round, but most brought in to live through the cold winters. I have bought some orchids from her and a clivia. Two orchids and on the left a clivia with buds close to opening. One of the things that fascinated me about Grace when I first met her, and she found out I write mysteries, she brought out a three-ring notebook with pages and pages with the names of authors at the top and a list of each book that author had written as well as a short paragraph about the book. 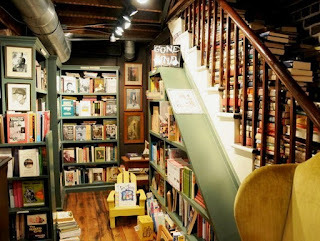 She was an avid reader much as I am, but instead of having a lot of books, most of her books came from the library. I started mailing her copies of my books, and after that she insisted on giving me an orchid or a clivia when I came to visit. In book seven I moved Grace, her house and gardens and her greenhouse to Portage Falls. When I sent her a copy of the book after it was published, I sent a note with it saying I hoped she wasn’t unhappy that I’d moved her out of Louisville and to Portage Falls. I got a letter back that she laughed when she read the book and her son did, too. The book the Davis family first is included. Once, a woman in one of my book clubs started nagging me to use her name in one of my books. She’s rather an annoying person and told me she didn’t care if she was a murderer or a victim she just wanted her name in one of my books. So I did use her name, Claudia. It was in a book in which I introduced an African American family to Portage Falls. The father is a science teacher. The mother is a lawyer in a big law firm in Cleveland. They have two special nine year old twins; Hanna who tends to boss her twin, Teddy, who goes along with her. And there are two elderly sisters, a grandmother of Linc Davis, the father, and her sister, a great aunt. My critique partners and others, who are enjoying the books, like the family a lot. But then I heard from Claudia after Mass one Sunday, She said, “You not only had to make me old, you had to make me black.” She wasn’t happy, although those who know her and my books think it’s funny. Because the Davis family is enjoyed by my critique partners and friends, especially the twins, I’ve gone on to include them in some of my other books as well as Grace. I also included someone I didn’t know in a short story. It was a man I found hanging in my woods one morning when I was walking there. He was a suicide, but in my short story he was murdered and made to look like a suicide. Labels: characters based on real people. Reading is a wonderful form of escapism, and novels set in a different time and setting elevate escapism to an even higher form. Considering some of the dismal current events and the lingering winter weather, I was delighted to escape into K. B. Owen’s historical Concordia Wells mystery series. I think readers will agree that the fictional world she has created is definitely worth visiting. Welcome, K. B., to Writers Who Kill. 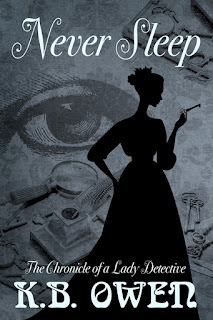 You set your Concordia Wells series at a fictitious women’s college in Hartford, Connecticut, in the 1890s. Why Hartford, and why the 1890s? The Progressive Era was a fascinating time. There were so many technological advancements, and society changed faster as a result. People of the time struggled to keep pace, trying to figure out how they felt about it all. The disparities in economic classes, women’s suffrage, the role of government, and the influx of immigrant groups were some of the hot-button topics of the time, and I enjoy working them into my stories. I lived in the Hartford area for several years, and it has a lot of history: the Colt factory, thread mills, the Asylum for the Deaf, and so on. Its most notable author, of course, is Samuel Clemens (Mark Twain). But “why Hartford” is more a question of why I set my series in a women’s college. Dorothy Sayers’ Gaudy Nightwas a huge influence in that respect, and with my college teaching background, it felt like a natural choice. Since many of the women’s colleges of the time period were in New England (Smith, Wellesley, Mt. Holyoke, Radcliffe), Hartford was a good fit. With a doctorate in 19thcentury British literature, why did you choose to set your books in the U.S. and not in Britain? The overwhelming reason was the speech. I felt better able to write American dialogue than British. Also, there already seem to be more 19thcentury mysteries set in Britain than in the U.S.
What inspired you to write a mystery series? When something becomes such an important part of your time growing up as mysteries were for me (Nancy Drew, Scooby-Doo, Sherlock Holmes, et al), and then it continues into your adult years, you want to become even more involved. I wanted to contribute to the genre that has given me so much pleasure and escapism over the decades. I hope I’ve brought that to my readers! Concordia Wells teaches at a women’s college. What were some of the challenges she faced being an unmarried woman and a teacher during the 1890s? It was not at all common for women to attend college in the late nineteenth century, much less become a college professor. The more conservative segment of the population considered college a hotbed for godless radicals, and worried that young ladies would either be led astray or rendered unmarriageable because they were “masculinized.” Some of the more out-there theories even posited that intense studying caused physical damage, hurting a woman’s brain and perhaps even her “delicate” reproductive system. I kid you not. Physician and Harvard professor Edward H. Clarke wrote a book about it (1874), and vehemently opposed the admittance of women to his school. But even after clearing the hurdles of earning a degree and finding employment, women could not be married and have a career. A woman’s livelihood was considered an economic necessity while she was single, but laid aside once she married. As a single woman who teaches at Hartford Women’s College, Concordia’s time was not really her own and her behavior was regulated, compared to a male teacher at the same institution. She not only taught classes, but also acted as chaperone/surrogate mother to the students living in her charge in the cottage dormitory. Have we gotten beyond many of those issues, or are women still facing them on college campuses today? A great deal has changed, but awareness campaigns such as #MeToo show us that we still have more work to do. 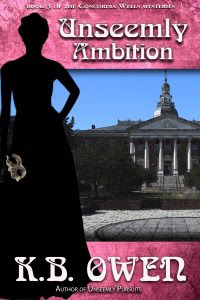 In the first book of your series, Dangerous and Unseemly, Concordia is faced not only with the identifying a murderer but also solving the mystery of her sister’s strange illness. The illness raises social/medical issues of the times. What do you hope people will gain reading about these issues and reading historical mysteries in general? We take a lot for granted now, and I think it’s important to see some of the struggles from an earlier time. None of these issues were changed until people stepped in and worked for them, sometimes at great personal cost. I’m sure many readers recognize issues in our world that still need our attention. It’s a commonality between the Progressive Era and ours. What is the biggest challenge you face writing historical mysteries? I’d say my biggest challenge is researching the small details that will bring the period alive for the reader. I’m grateful for the scholars and curators who have answered my questions over the years. You had a career teaching at the college level. Did any of your experiences while teaching make their way into your books? Do any of your former staff members or students claim to be in your books? No one has claimed to be represented in my books. At least, not yet. I taught at the University of Connecticut and then George Washington University, about a dozen years all together. Of course, I never served as a dorm mother or anything like that, but yes, there are certain interactions, exchanges, and shall we say…personalities…that have crept into my books. That “absent-minded professor” type is definitely a thing, let me tell you. After reading and researching the doings, pranks, traditions, and interests of 1890s college students, I’m of the opinion that people are much the same in every time period. You chose to self-publish. As a recipient of the 2015 Library Journal Self-Publishing EBook Award, it appears you’ve been successful taking that approach. What prompted you to self-publish? During those years, I learned more about self-publishing. I discovered that, as an indie author, I would have more control, a quicker timeline to publish, and a better royalty percentage. I knew it would be a lot more work and I’d have to pay for my own professionals up front, but I’d be pocketing more in the end. My literary agency has an e-distribution service where they distribute for me and I keep my own rights. That was a good way to start out and learn the ropes. I wound up doing that for book 1 before going completely on my own with the rest of the books. What advice would you give other writers contemplating self-publication? Anything you wish you had known when you started out? I published my first book in 2013, and there wasn’t as much acceptance of indie-pubbed authors then as there is now (though we still have a way to go in that respect, in terms of eligibility for certain awards and professional memberships). That lack of acceptance stung a bit – when you first start out and have those crises of confidence, the validation that comes with being traditionally published just isn’t there. Plus, there’s a huge learning curve and you have to really go hunting for guidance. There will be mistakes along the way (my first cover—the current cover of book 1 is different than the original—is a good example, LOL). It’s okay to make mistakes. Another piece of advice: don’t rush to publication. Take the time—and the money—to hire professional editors and proofreaders to make your work shine. As a former academic, these are all things I already knew and followed, but I think it helps to hear it repeated by others, because it’s hard to spend your own money before you’ve earned a dime. You’re taking a risk on an unknown quantity—your book. But it will be worth it. How much are you involved with the publication of your eBooks, printed books, and now audio books? Is there a lot of hands-on effort involved? Oh yes, lots of hands-on involvement. I am both a writer and a publisher, which is a rather intimidating proposition when one first starts out, but it gets easier. Once you’ve found the right cover designer, editors, proofreader, formatter, and narrator/producer, the process is much smoother. I’m still figuring out the promotional end of things, however, and there are always new publishing options that come down the pike to keep you on your toes. You now have six books in the Concordia Wells series. When you wrote the first book, Dangerous and Unseemly, was it to be a standalone, or did you plan to write a series? Any plans for another series? I did plan on a series, although I’m as surprised as anyone that I have six books so far. I already have another series going…more details below. And I have additional ideas that aren’t in the sharing stage yet. 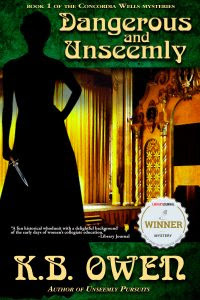 The titles for the books in your series include the word unseemly. Other than a way of linking all the books in the series, is there some other significance to the word? 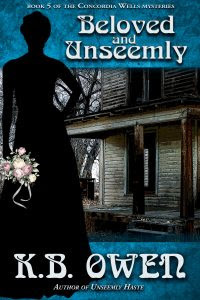 “Unseemly” is a rather old-fashioned word, not much used these days. I wanted to evoke an earlier time. Also, the books emphasize the disparity between ladylike and unladylike behavior, and in the stories necessity sometimes dictates “unseemly” choices. I like to play with the slippage between appearance and substance. Your book covers show a silhouette of Concordia in different settings—an interesting design. Any significance to just a silhouette? The cover artist and I decided it was more effective to have the character represented in this way so as to leave her appearance solely to the reader’s imagination. I liked the effect so much I used it for another series as well. I particularly enjoyed your character who was one of the first female Pinkerton agents (I won’t say more so I don’t create a spoiler). Where did the inspiration for her come from, and I hope we will see more of her in future books? The inspiration for that particular character comes from the real-life Kate Warne, who in 1853 answered a help-wanted advertisement that Allan Pinkerton had placed in a Chicago newspaper. 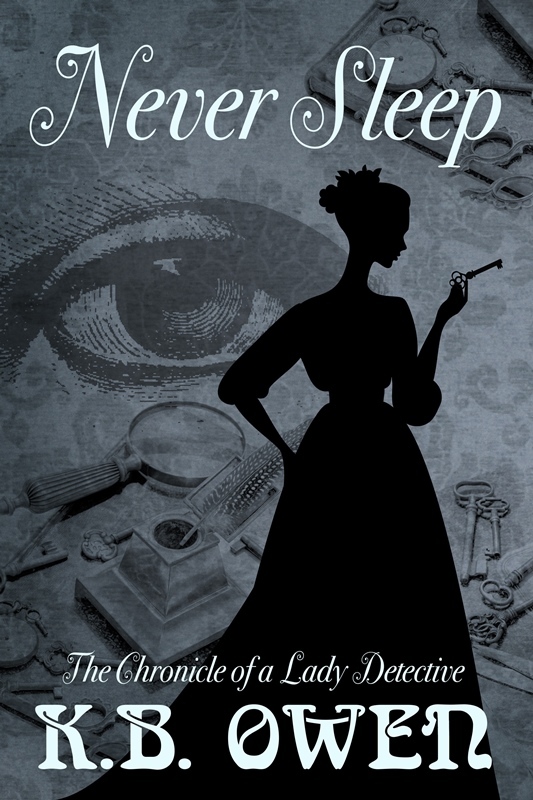 He thought she was there for a clerical job, but she wanted a job as a detective…and proceeded to convince him that women could equally—if not better—serve in such a capacity. He hired her on the spot, and she helped protect such notables as Abraham Lincoln from a potential assassination plan known as the Baltimore Plot. Please tell us about other books you’ve written, not in the Concordia Wells series. I started another series a couple of years ago, using a spin-off character from the Concordia series that readers said they would like to see more of (the character from your question, above). These are shorter—novella length. I call them The Chronicles of a Lady Detective. I’m writing the third one now. 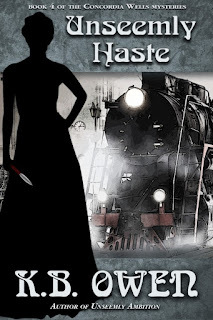 I also had a short story published in Malice Domestic’s Mystery Most Historicalanthology (2017), which features shyster spirit-medium Maddy Cartiere, who solves the death of a girl in the Triangle Factory fire of 1911. I understand that you are a keen gardener. 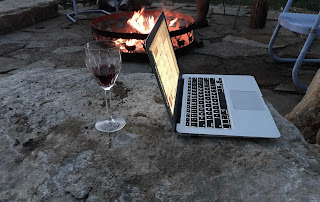 How do you balance family life, gardening, writing, and promoting your books? Since gardening is a make-hay-while-the-sun-shines type of endeavor, I grab the chance whenever it’s nice, unless a deadline is looming. I’ve been fortunate to be able to write full-time, which I know is a luxury not many writers have. In terms of family, the boys are much older now (the youngest is 17), so I don’t have the challenges that writers with younger children have. Although they do need to be fed once in a while. The business of promoting and being my own publisher does take a lot of time away from writing, but I enjoy the variety and have gotten more efficient at some things. When you have time, whose books do you enjoy reading? I always make time for reading. 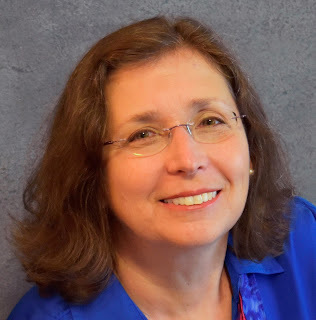 I enjoy mysteries and especially historical mysteries: the works of Stephanie Barron, Anne Perry, Alexander McCall Smith, Margaret Maron, classic mystery authors such as Doyle, Christie, Sayers, Ellis Peters…the list is endless. I also enjoy suspense, and books that make me laugh. What’s next for Concordia? I hope we’ll see more books in this series. In book 6, Concordia spent her vacation in the Hamptons, so she will be back at Hartford Women’s College for the 1899 fall semester in book 7. 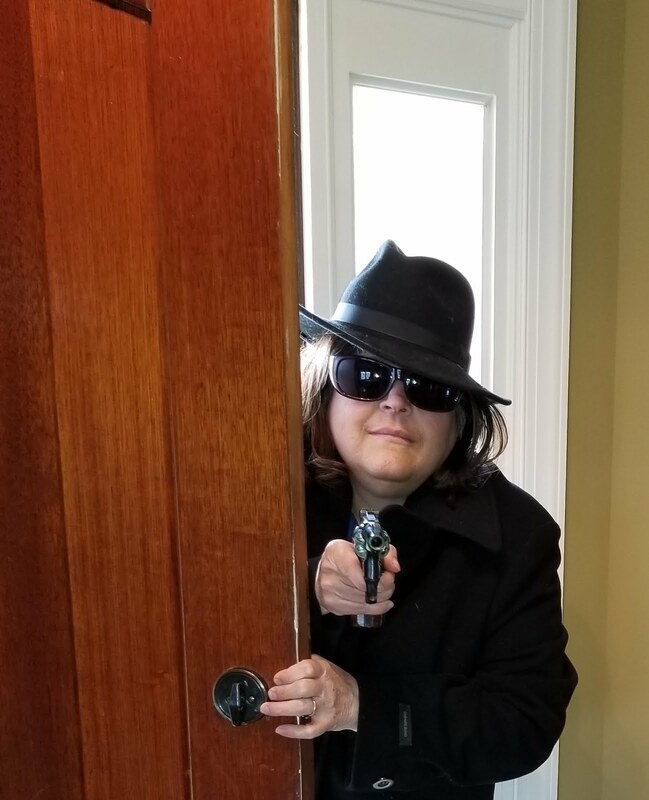 What happens then, I don’t yet know…I’ve been immersed in writing The Case of the Runaway Girl, the third novella of my Chronicles of a Lady Detective series. 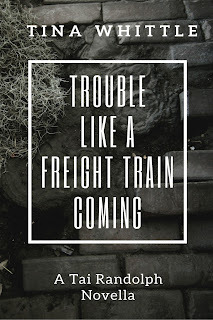 I recently had some wonderful news—my novella "Trouble Like a Freight Train Coming" is a finalist for a Derringer Award for Best Novelette (which the Short Mystery Fiction Society describes as a work between 8001 and 20,000 words). 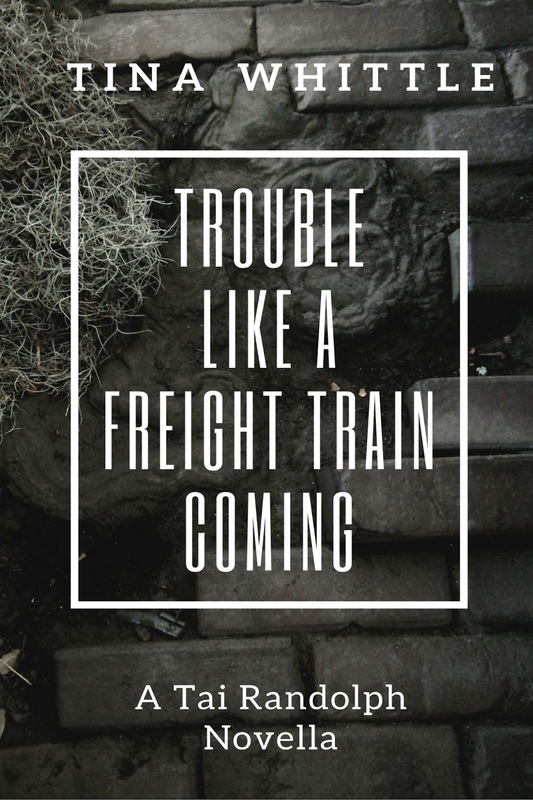 "Trouble" is one of four stories in the anthology Lowcountry Crimes, published by Wolf's Echo Press, which is owned and managed by my fellow Writers Who Kill blogger James M. Jackson, whose "Low Tide at Tybee" is also in the book. The narrator of my Tai Randolph mysteries currently lives in Atlanta, but she was born in Savannah and lived there for most of her life, partaking fully in the lesser vices the area is famous for—liquor, tobacco, and indolence. Eventually the weight of loss grew too heavy a yoke around her neck, and she put Savannah in her rearview mirror…but not forever. The Lowcounty pulls and draws like the tide. For Tai, Savannah will always be the place she can never quite return to, never quite leave. I grew up in the Georgia heartland—for me, home feels like cotton fields against a flat blue sky with red clay ditches and blackberry brambles. But having lived in the Lowcountry for almost three decades now, I appreciate its languid charms. I’ve written before about my favorite places (like Bonaventure Cemetery) but Savannah is blessed with an abundance of iconic riches; here are three of them. 1. Climbing the Stone Stairs of Death. River Street, as you can probably guess, runs alongside the Savannah River. Formerly a port, the area underwent a massive revitalization in the seventies and became one of the city’s top tourist spots. Restaurants and bars and shops now line the waterfront where ships once unloaded their cargo, including their ballast stones. Those stones were used to make the cobblestone streets and the steep, narrow, and utterly unsymmetrical stairs that lead to the downtown area. These steps bear warning signs that the foolhardy and the inebriated ignore at their peril. Regardless, the stairs are so popular that they have their own Facebook page—climbing them is a rite of passage. Not all the Savannah action takes place by the river or at Tybee Island—some of the most iconic Lowcountry moments can be found far from the madding tourist crowds. 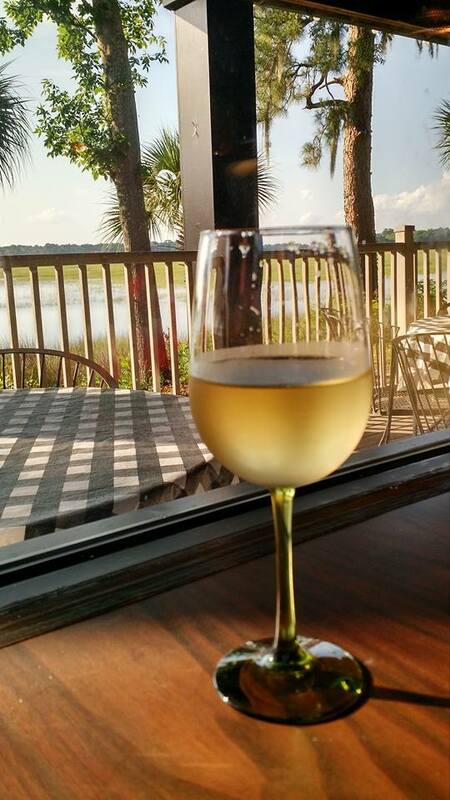 Many restaurants nestle right up to one of the tidal creeks running through the area. Some are elegant, some quite ramshackle, but most offer fine libations and even finer views. You may have to hone your map-reading skills to find them, but unique goodies await you when you do. Books, you say? I'm sure they have some somewhere. So the next time you’re cruising the Lowcountry, step off the beaten path long enough to appreciate one of Savannah’s hidden gems. 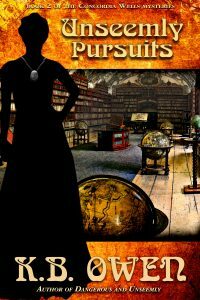 I can’t promise you’ll stumble onto secret treasure like my girl Tai did, or discover a murder that needs solving, but I guarantee you’ll find something worth your time.